This is excluded from Cyber Monday promotion. As beautiful as it is functional, this handmade turkey call is an essential for hunting season. Each of John Dangerfield’s trumpets sports a barrel of hand-selected and lathe-turned Mexican cocobolo, a mouthpiece of water buffalo horn, and a solid brass ferrule. 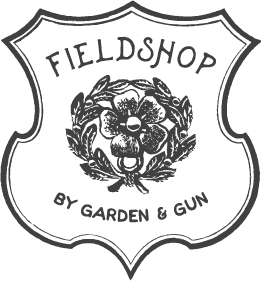 A Fieldshop exclusive.